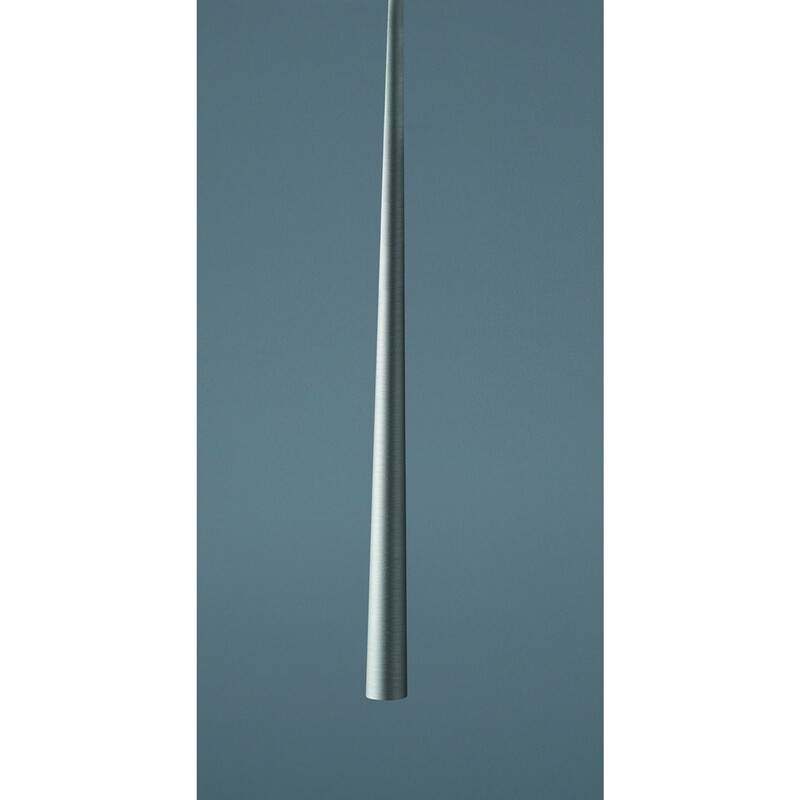 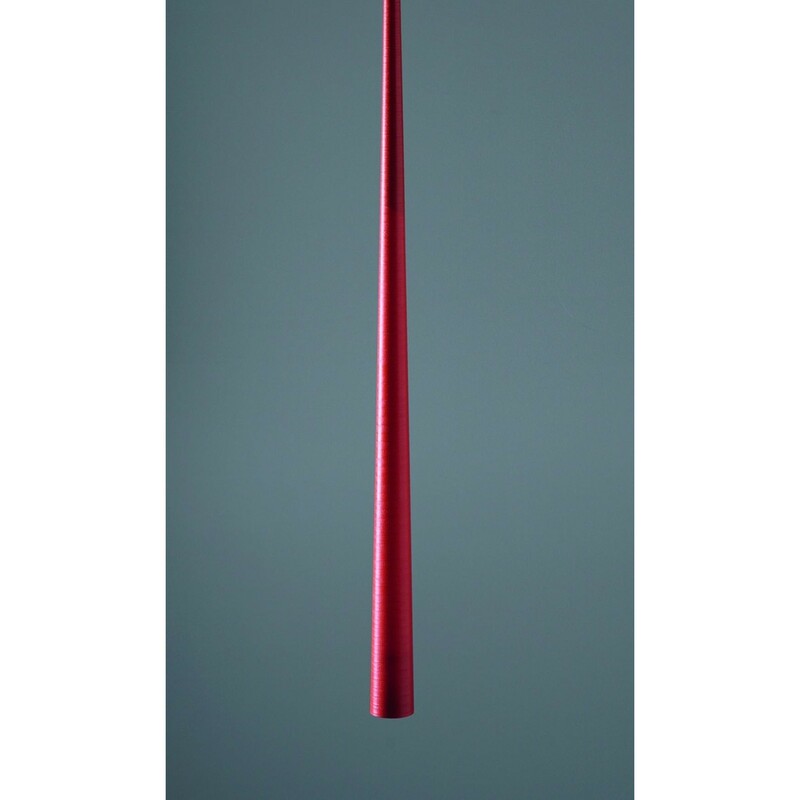 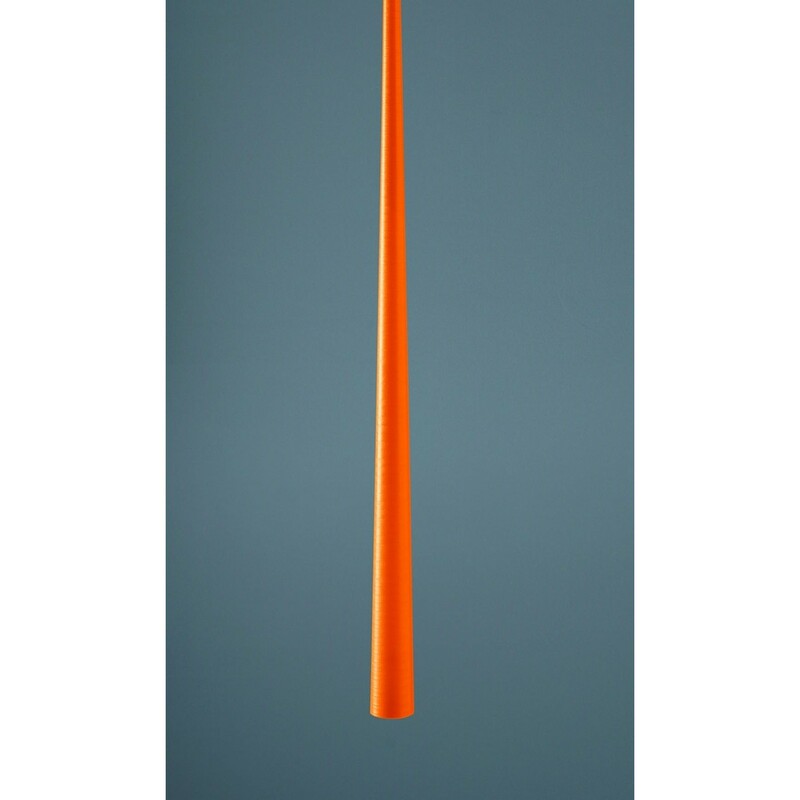 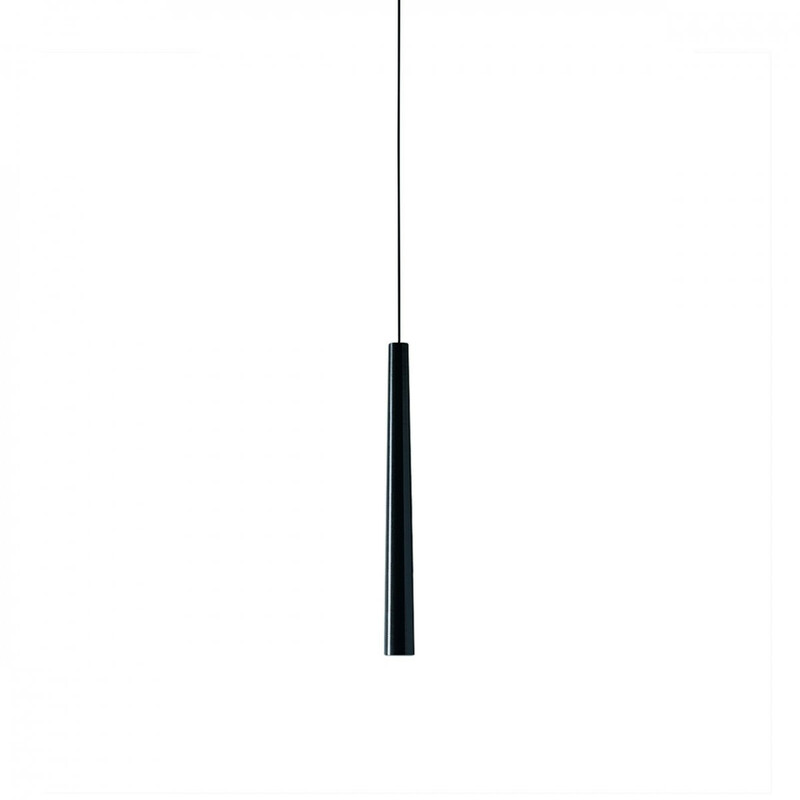 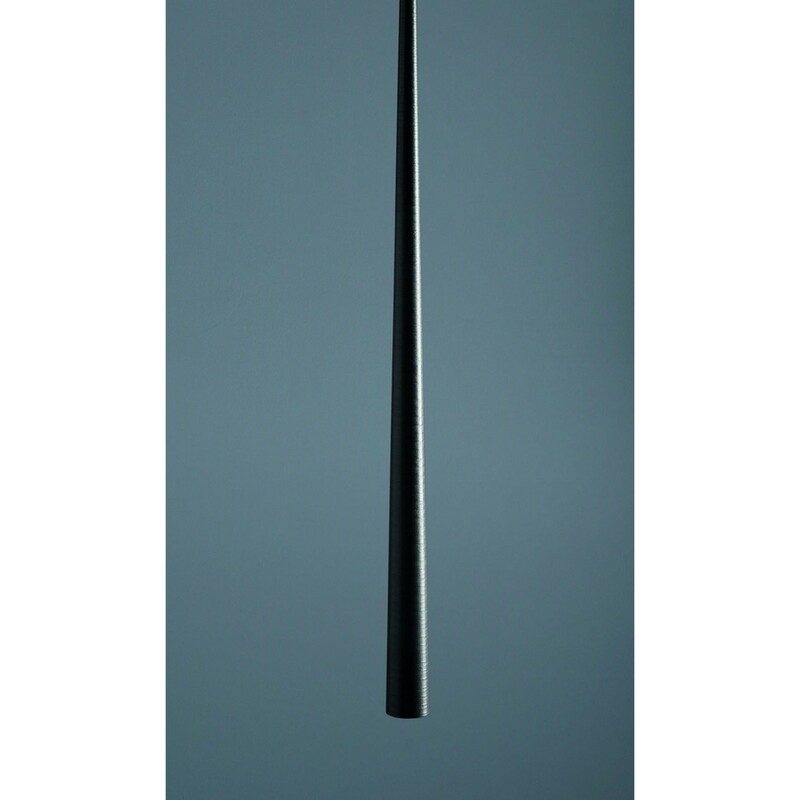 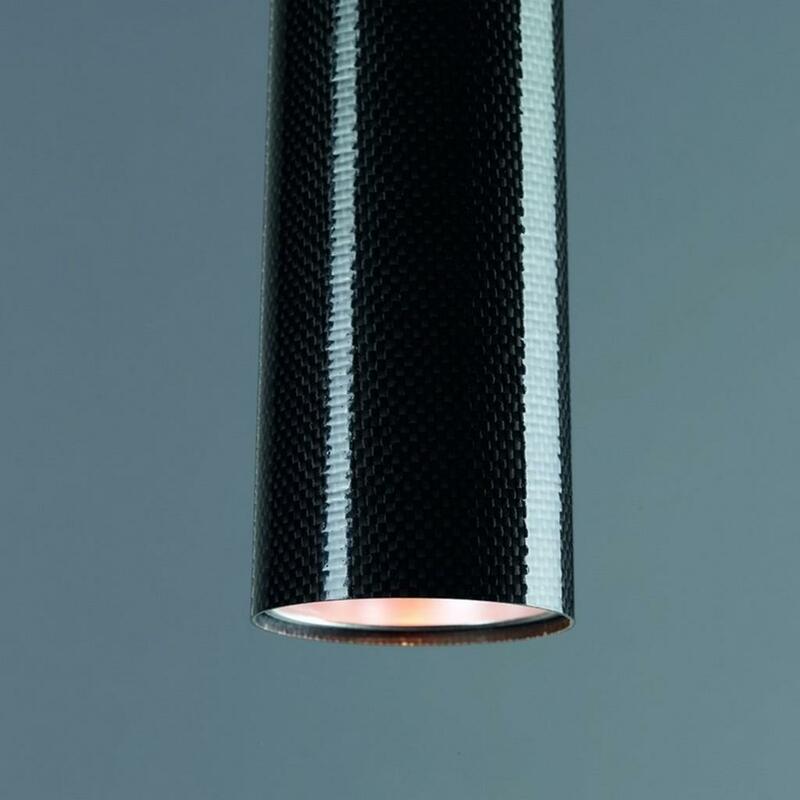 Drink 70 Suspended Ceiling Lamp is a pendant ceiling lamp in carbon fiber or in composite Fiberglass painted. 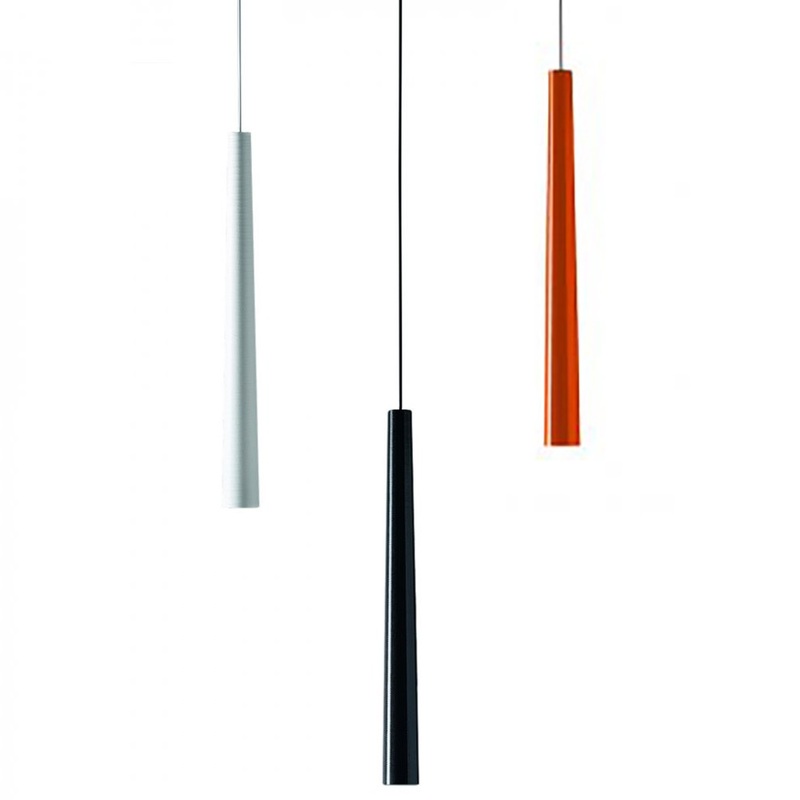 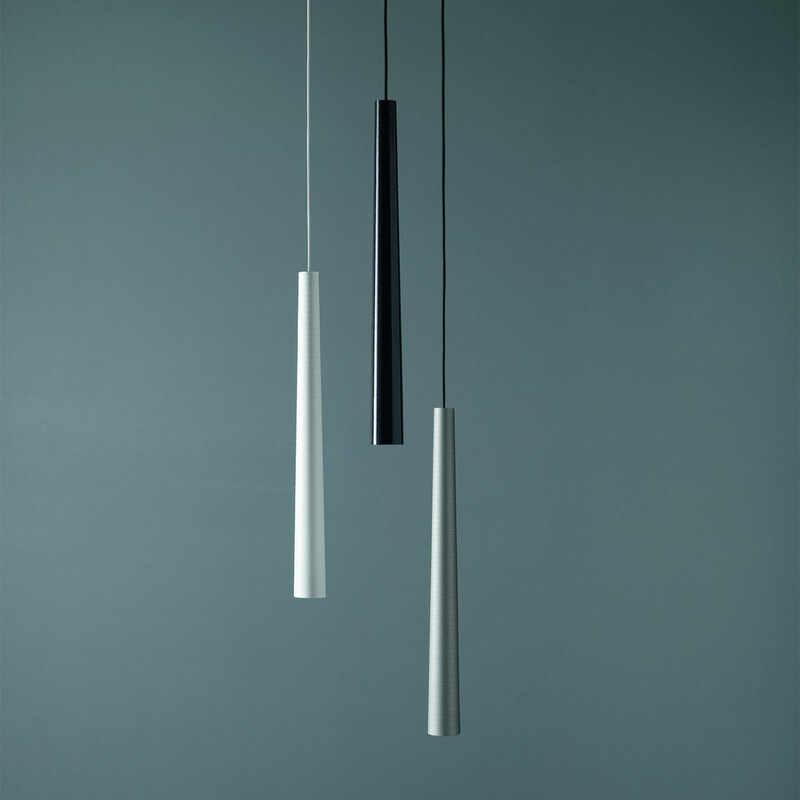 Drink 70 Suspended Ceiling Lamp is a part of the Drink Collection by Karboxx. 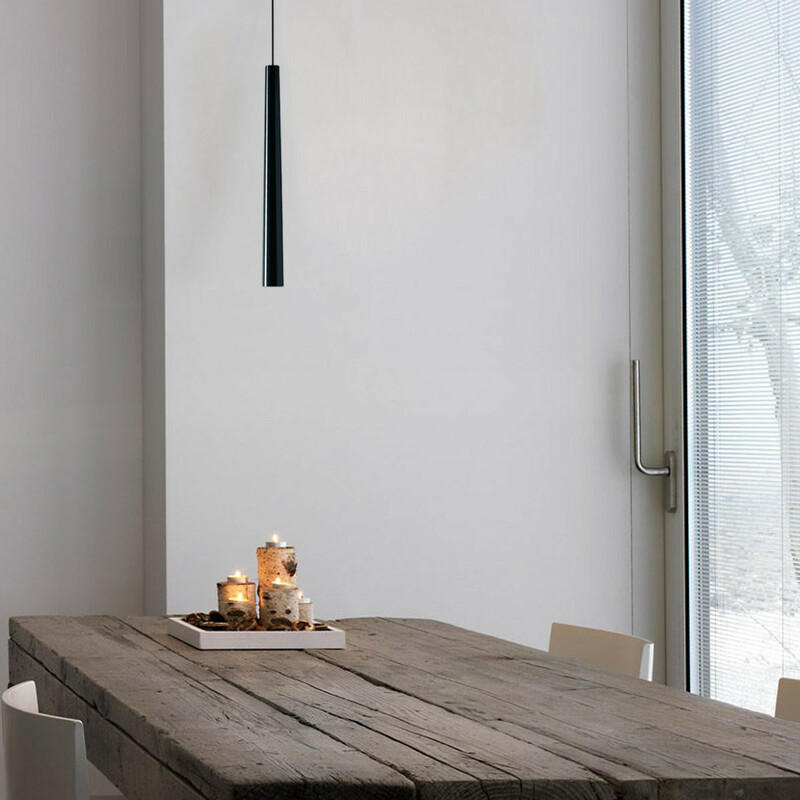 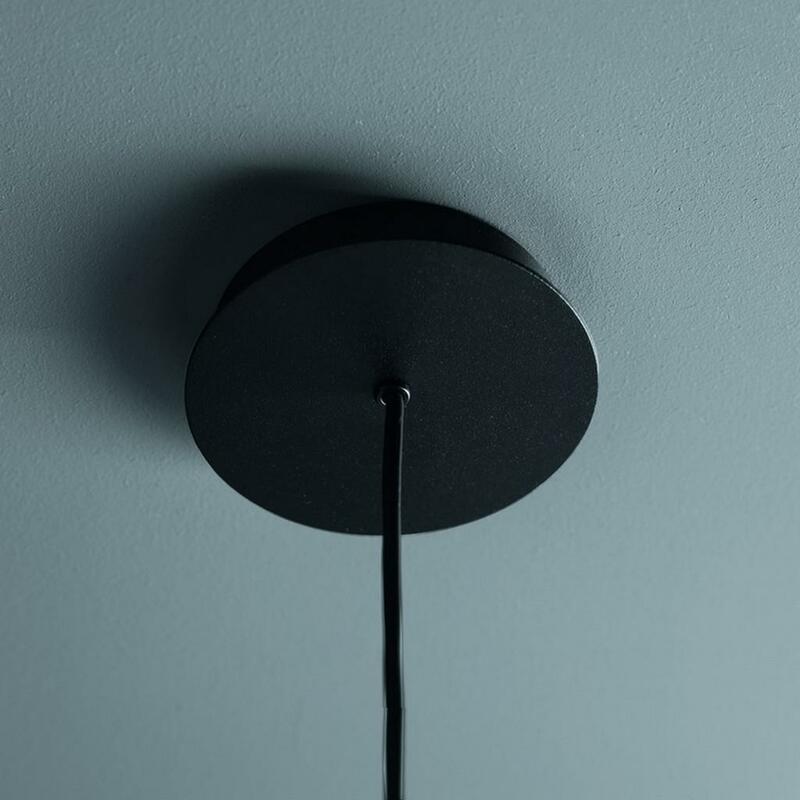 Drink is a collection composed of floor, ceiling and suspended lamps in black carbon fibres with metal base painted black or in painted composite fiberglass. 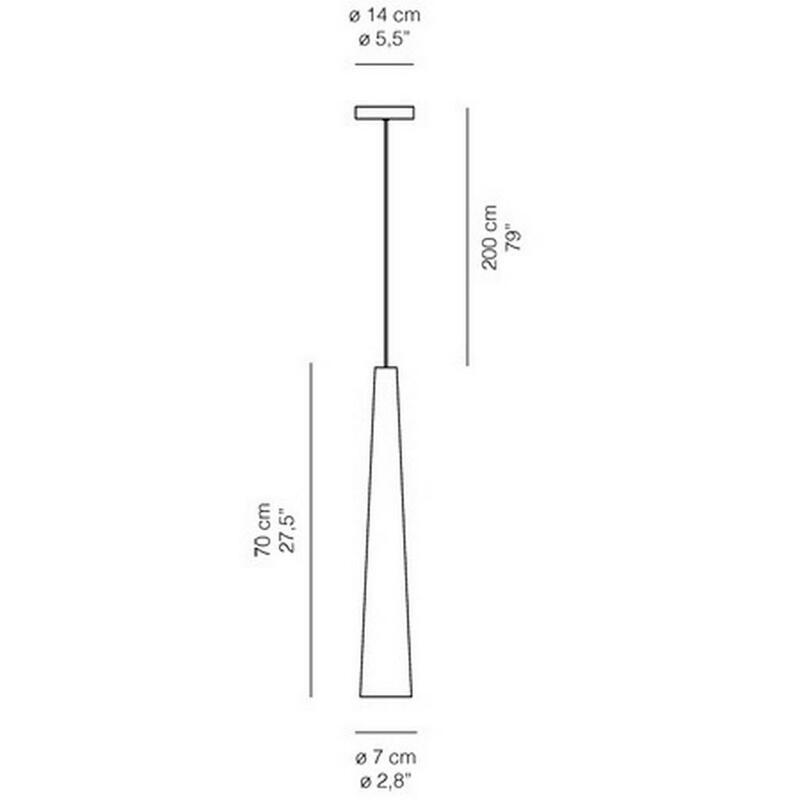 Cord Cable Length: 200 cm.